“Commitments to broader, deeper cuts would virtually guarantee a tighter oil market through the second half, with fewer bearish trends on the horizon,” Citigroup Inc. analysts, including Ed Morse, wrote in a report. Oil has rallied about 30% this year as OPEC and its allies reduced production to avert a global glut on the back of record-high U.S. output. American sanctions continue to squeeze supplies from Iran and Venezuela. Brent for May settlement gained 41 cents to $67.95 a barrel on the London-based ICE Futures Europe exchange, after increasing 38 cents on March 18. The global benchmark crude traded at an $8.28 premium to WTI for the same month. 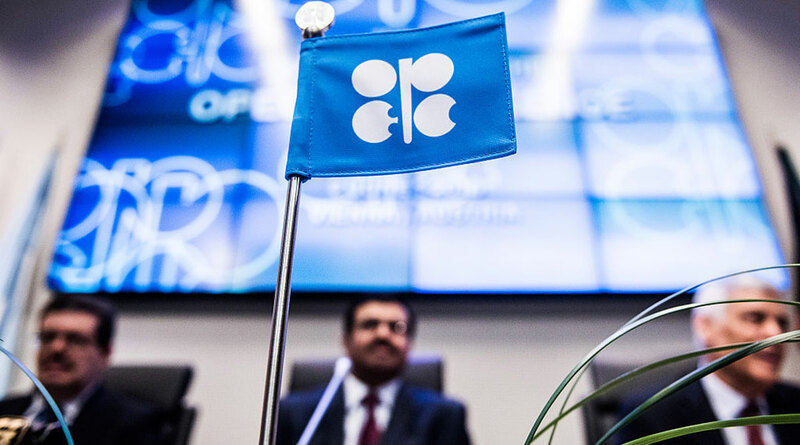 The OPEC+ committee on March 18 recommended canceling a planned ministerial meeting in April, saying it would be too soon to determine whether the output cuts should continue into the second half of the year. The change in timing, which still needs to be agreed by the wider coalition, means the group probably won’t decide on an extension until late June, just days before they expire. Russian Energy Minister Alexander Novak said current prices are acceptable to both consumers and producers and that it will take a wait-and-see approach on the supply curbs. While there’s general support within OPEC for an extension, with members including Iraq voicing support behind closed doors, Novak remains opposed, said a delegate, who asked not to be named because the talks are private. Meanwhile, nationwide crude inventories in the U.S. are forecast to have risen by 2 million barrels in the week to March 15, according to a Bloomberg survey of analysts before government data due March 20.